The FBA program streamlines the order fulfillment process, allowing merchants to focus on managing the scores of tasks associated with running a successful eCommerce business. Many FBA sellers rely on RestockPro to help them prepare shipments and purchase orders, make informed restocking decisions and much more. Merchants now have the ability to specify prep shipments using RestockPro. In this post, we'll take a look at how sellers can build fully complete shipments with the point-and-click ease of RestockPro. The RestockPro shipping wizard helps merchants quickly preview shipping plans and create FBA shipments. Users can review whether or not each product requires stickers, which may be printed directly from RestockPro in many formats. Sellers choose whether the items in the shipment will be shipped individually or in case packs before selecting shipping options and label (item sticker) preferences. After tailoring the order, users can create shipments in RestockPro or their Seller Central dashboard. Either way, the shipping information is synced with RestockPro for tracking and forecasting. These three columns provide the information that merchants need when preparing FBA shipments. Users can fully complete shipments without leaving RestockPro; the ability to specify prep ensures that shipping plans (such as fulfillment center split) obtained through RestockPro will match those generated in the Seller Central dashboard. The Prep column allows sellers to view whether or not prep is needed in order for an item to meet official prep requirements. For example, items must be labeled properly and packaged as outlined by Amazon.com, Inc. ("Amazon"). 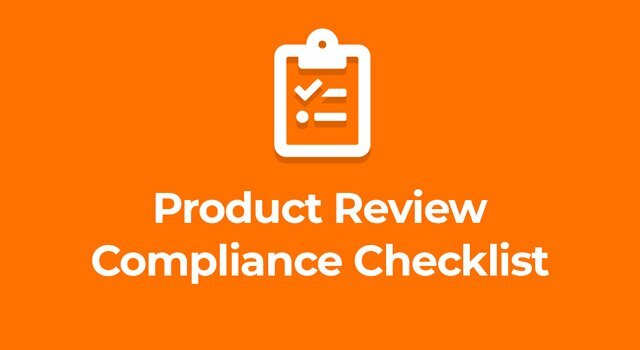 If products are not compliant with FBA standards when shipped to the warehouse, they may be returned to the merchant, which could mean losing potential sales for several days. FBA sellers who want more flexibility may opt to use the FBA Prep services to have items prepped at the warehouse. The “Who Preps?” column is a dropdown that gives merchants the opportunity to select who will prep the items for shipment - the seller or Amazon. Some merchants prefer to prepare their shipments locally in order to save money or because they have their own warehouse operations. Others let Amazon manage the prep in order to ensure that all guidelines are met. The question of “who preps?” is one that is unique to each Amazon store based on inventory, costs and other considerations. RestockPro allows users to choose an individual prep owner or Amazon for each item, making it easy to manage a shipment where some items are prepped prior to shipment and others are prepped at the FBA warehouse. The same owner can also be selected for the entire shipment if all items are being managed in the same fashion. RestockPro displays the cost of Amazon prep services per unit in the rightmost column of the shipping wizard for sellers who select Amazon as the prep owner. Having this information available at a glance saves merchants time and provides accurate cost information as they make decisions regarding prep services. If you’re a current RestockPro user, check out the new columns when preparing your next shipment. If you’re not using RestockPro to manage your FBA shipments, what are you waiting for?